Don't give in, you can't win! Don't give up, you can't lose! 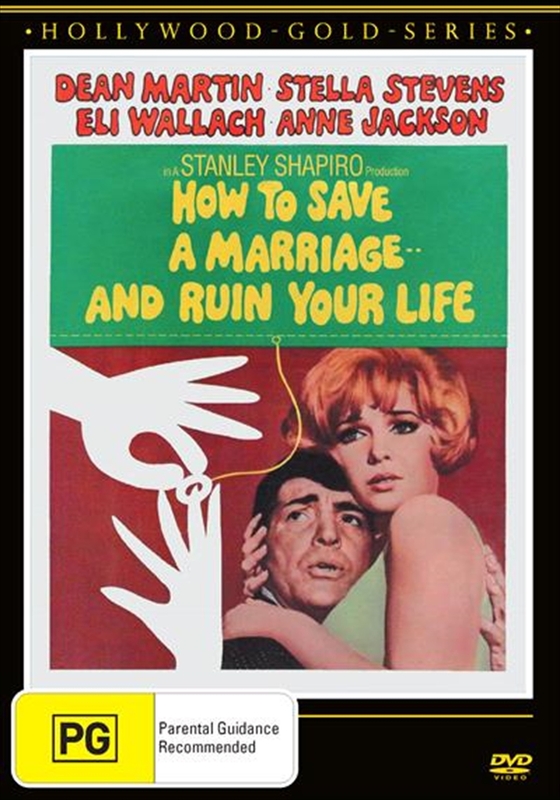 David Sloane (Dean Martin) is an attorney and a bachelor whose married pal Harry Hunter (Eli Wallach) is having an affair. David decides to do something about it so Harry doesn't mess up his home life.The scheme is to make a play for Harry's mistress himself. David meets and courts Harry's attractive employee, Carol Corman (Stella Stevens), determined to break up her fling with Harry once and for all.David's plan goes wrong because he has the wrong woman. Harry's actual mistress is Carol's next-door neighbor, Muriel Laszlo (Anne Jackson). As soon as he learns (mistakenly) that she is seeing another man, Harry decides to give his marriage to Mary one more try.Carol and Muriel come to realize what happened. They decide to team up, giving David and Harry a taste of their own medicine.